Ghetto Children is a Blues and Rock 'n' Roll outfit from Delhi. 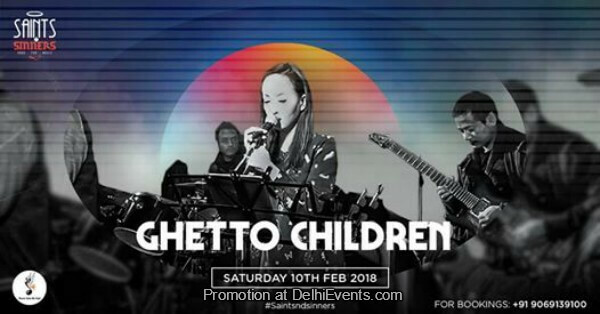 The band has met with unprecedented success among city gig goers for their unique music style which lies in interpreting the traditional blues tunes and rearranging and changing it so that it is imparted with the unique Ghetto Children flavor which is unlike most other bands in Delhi. Founded in early 2015, they have played at some of the biggest gig venues in the city.